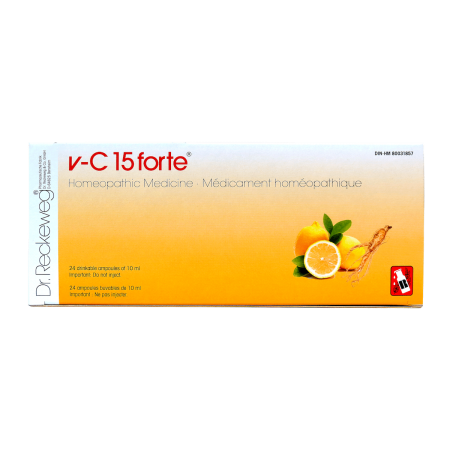 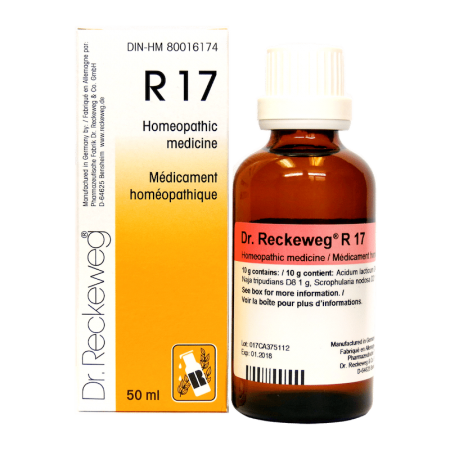 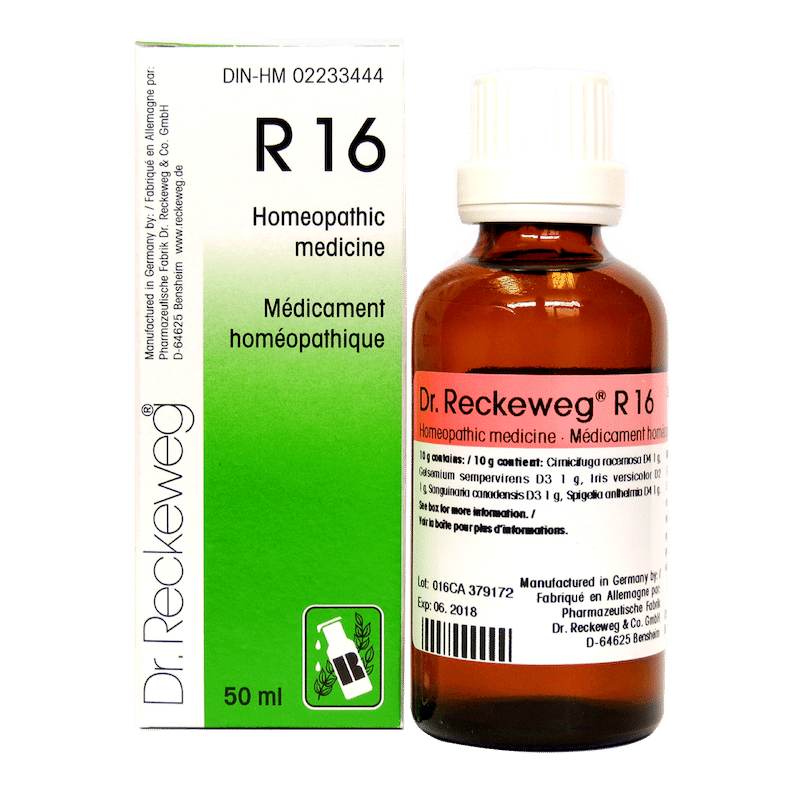 R16 | Dr. Reckeweg Homeopathic Specialties | Bio Lonreco Inc.
Cimicifuga racemosa D4 1 g, Gelsemium sempervirens D3 1 g, Iris versicolor D2 1 g, Sanguinaria canadensis D3 1 g, Spigelia anthelmia D4 1 g.
Adults and children (ages 12 and up) in acute cases 5 drops (up to a 6 times per day); in chronic cases 5 drops 3 times daily in a little water or undiluted, or as directed by a healthcare practitioner. 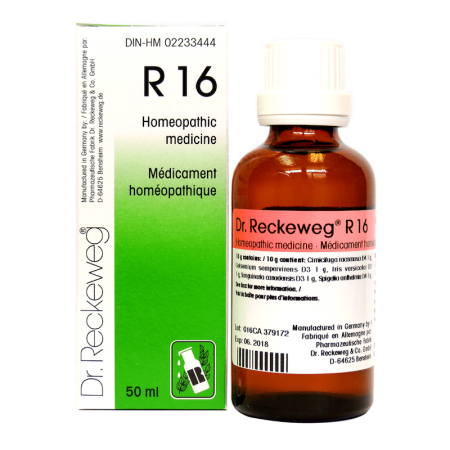 Consult a healthcare practitioner before use in case of liver diseases or simultaneous use of hepatotoxic substances. 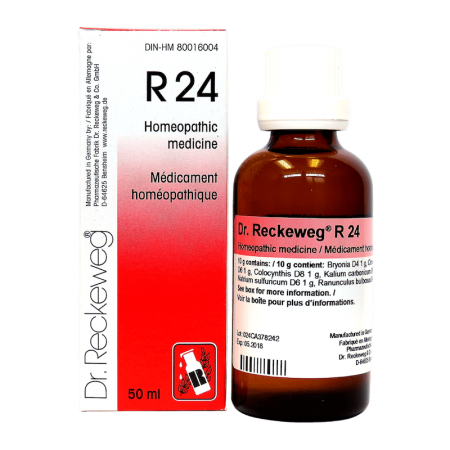 Control liver parameters if used longer than 4 weeks.